Holy Name Medical Center observes Veterans Day, honoring the men and women who have chosen a life of service, not only for their country, but the communities we care for everyday. Thank you to our service men and women. 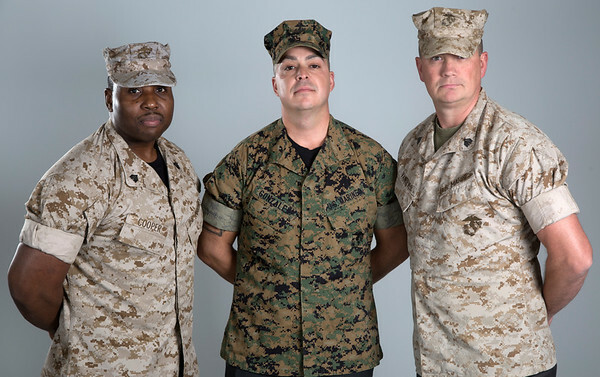 Holy Name Medical Center Veteran Marines (LtoR) Anthony Cooper, Manny Gonzalez, and David Van Bever.